Today and Next days, I will give you Information about Free Fonts I found on the internet. Any Free Fonts has the limit time or not, you will check before you download. On the links what I share usually, contain affiliate links. If you click a link and make a purchase, I may receive a commission at no extra cost to you. So, for today, I share 3 items fonts free. Check it out!! The Falling Star is a stunning and comprehensive font duo, perfect for giving your projects a branded but friendly feel. The two included styles can be combined together perfectly but are also perfect as great standalone’s. Available until April 8, 2019. Grab it fast!! Introducing: RightHand! 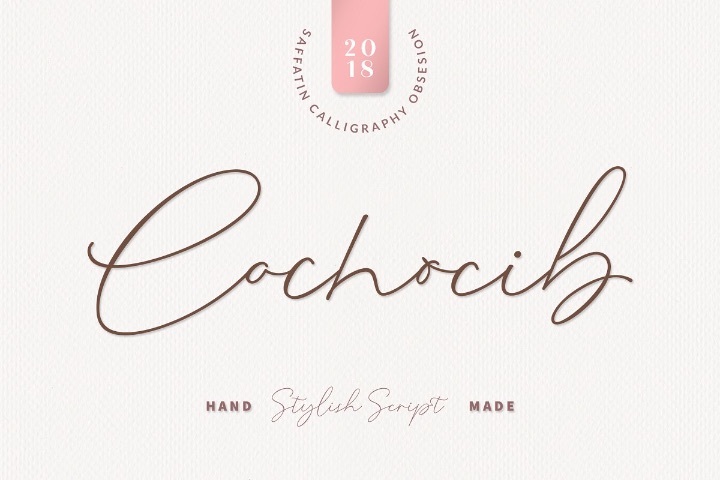 A modern sans serif font with monoline style and power. 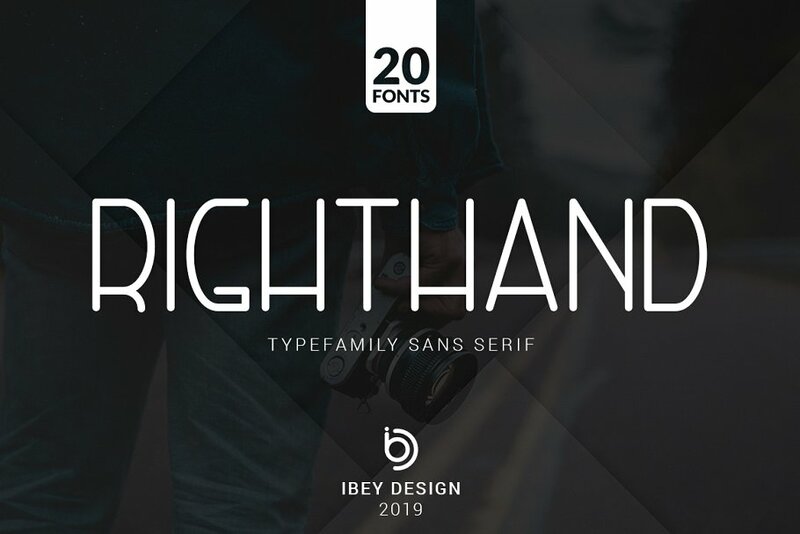 With 20 amazing fonts, RightHand is perfect for photography, watermark, social media posts, advertisements, logos & branding, invitation, product designs, label, stationery, product packaging, special events or anything that need powerful taste. That’s it! I really hope you enjoy it – please do let me know what you think, comments & likes are always hugely welcomed and appreciated. More importantly, please don’t hesitate to drop me a message if you have any issues or queries.